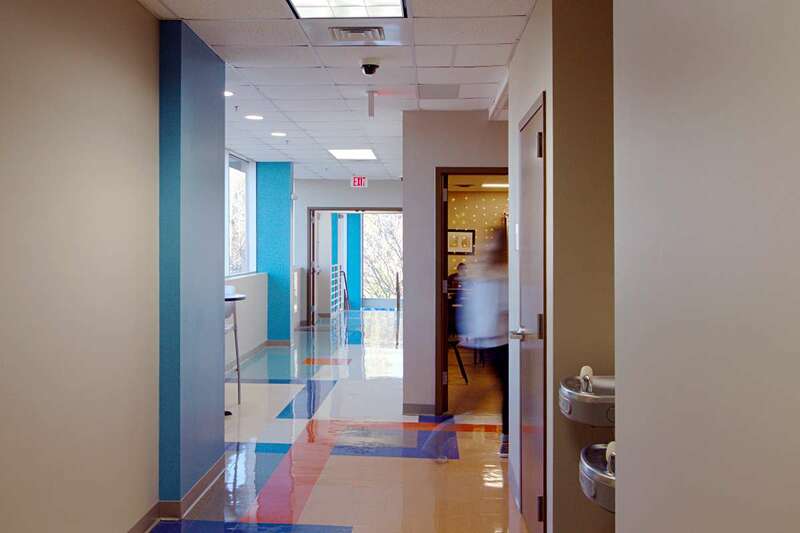 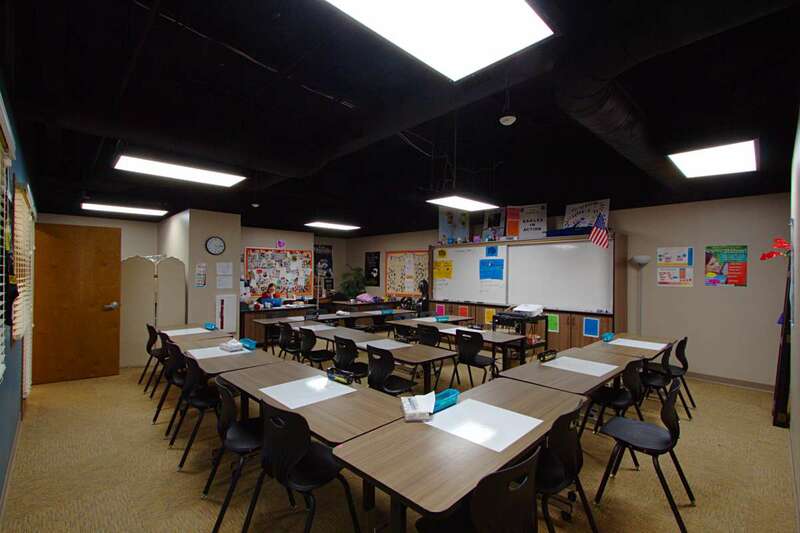 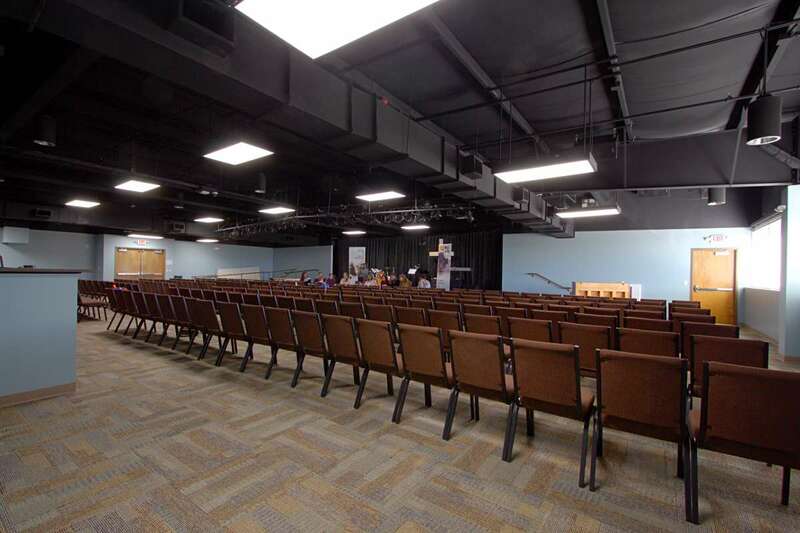 This project renovated the high school second floor for a 300-seat auditorium and four classrooms for GRACE Christian School in Cary, North Carolina. 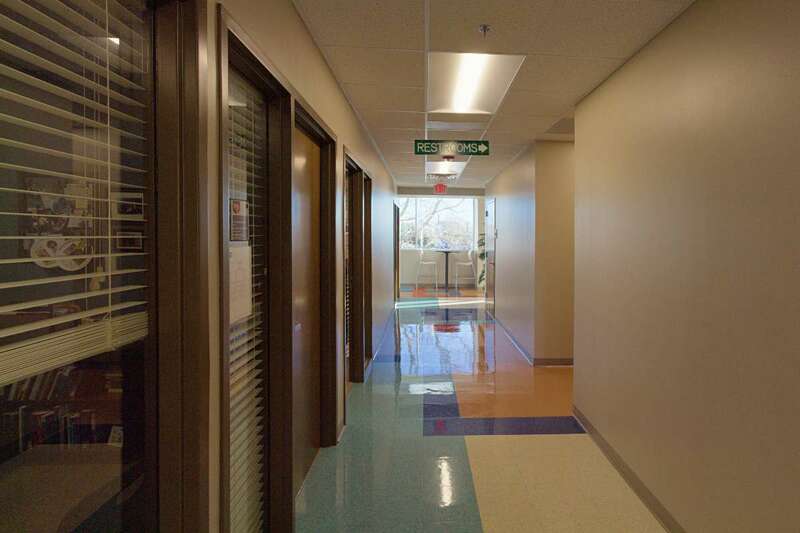 Re-worked circulation provided a new classroom corridor and a special drama classroom with direct stage access. 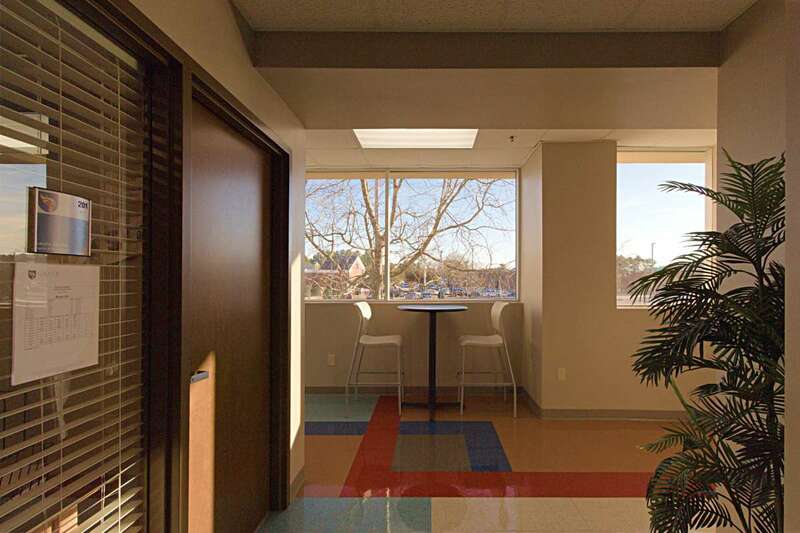 The project solved several design, logitistic, and technical challenges. 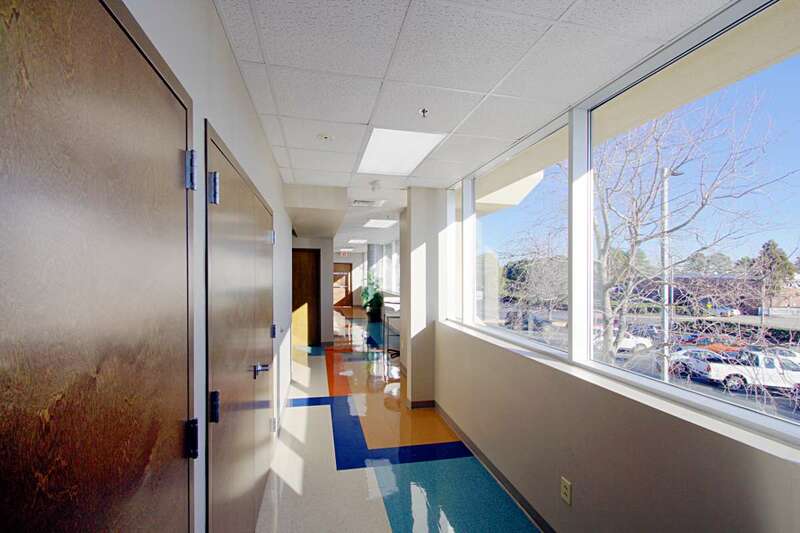 Natural light was brought into the spaces through corridors and high windows in the classrooms. 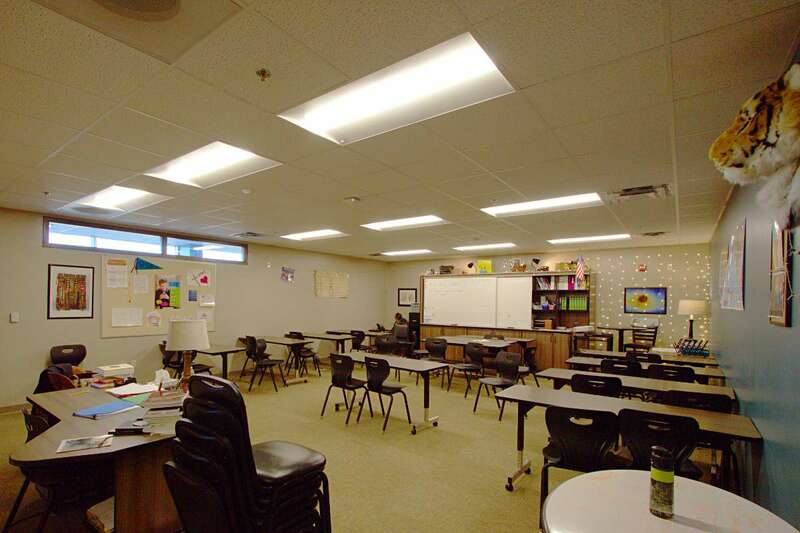 Construction was completed over summer, between school years. 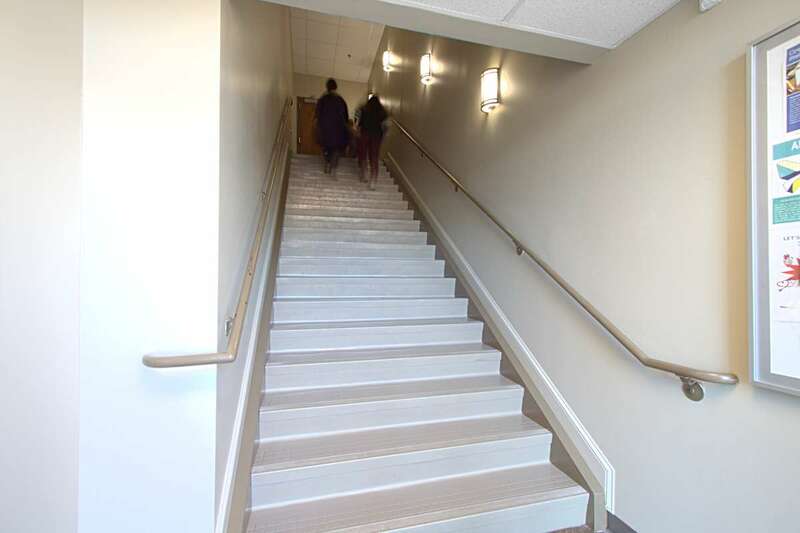 Code complexities involved calculating uneven loads at three separate exits, fire separating the auditiorium, multiple classroom exits, new bathroom facilities, and a new wheelchair ramp.